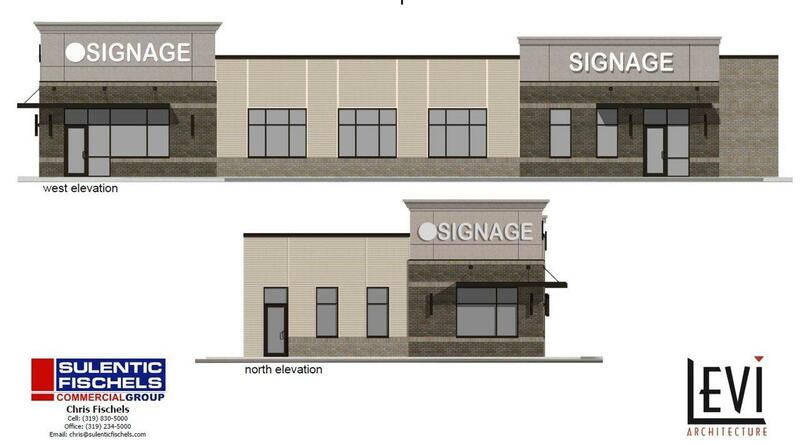 Newest office/retail site available in the Cedar Falls area! 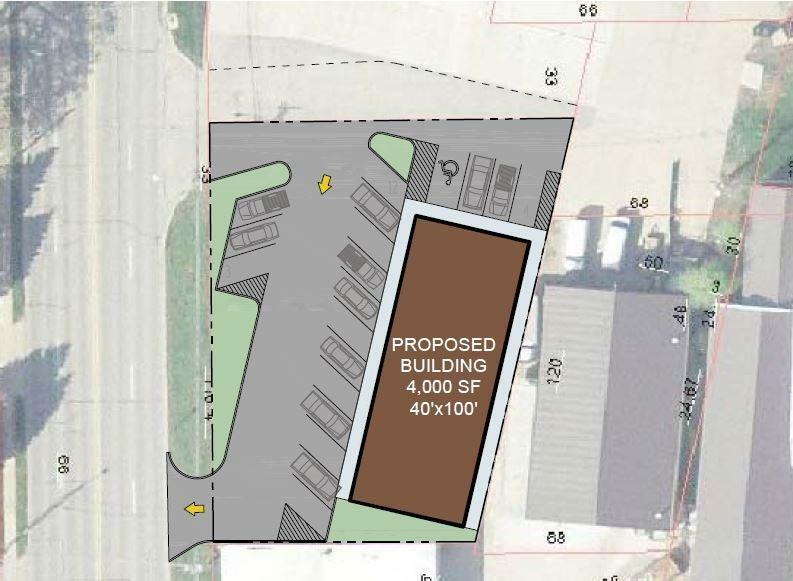 Unbeatable location on the high traffic Cedar Falls Main Street, near Hwy 58. The building offers customizable interior and exterior design based on the needs of the tenant. Suite includes 2,500 sq. ft. and is available for $19.00 PSF NNN. Price Type Per Sq. Ft. Listing information © 2019 Waterloo Cedar Falls Board of Realtors®. IDX information is provided exclusively for consumers' personal, non-commercial use. It may not be used for any purpose other than to identify prospective properties consumers may be interested in purchasing. Data is deemed reliable but not guaranteed accurate by the MLS. Data last updated: 2019-04-22T10:53:24.61.